The HCG diet is a successful supervised weight loss plan offered by our South Loop and Glenview locations. Participation in the HCG diet can allow a patient to lose several pounds in one week, without feeling hungry in the process. However, resources citing the FDA have left people concerned that the HCG diet is dangerous and fraudulent. This article takes an impartial look at the science behind the weight loss diet. Human chorionic gonadotropin, HCG, is a hormone that is detected at high levels during the early stages of pregnancy. The hormone can also be used to treat male and female fertility issues. In 1954 a British doctor, Albert Simeons, first proposed that HCG could be paired with a low calorie diet to stimulate weight loss. Today the hormone is administered by professionals at our Glenview, IL weight loss facility via injection. There are four phases to the Options Medical Weight Loss HCG diet program and each must be completed to ensure weight loss. The first phase of the HCG diet encourages higher than normal calorie consumption, in an effort to build fat stores before a patient moves to the second phase. 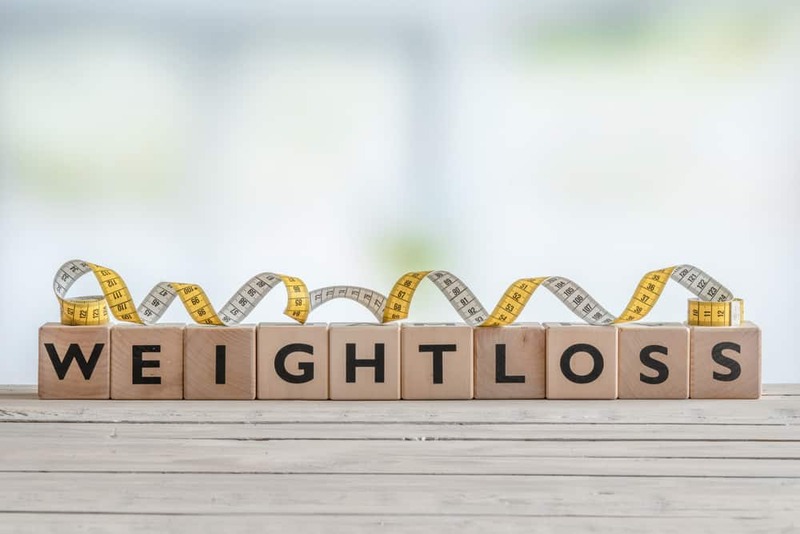 The second phase of the HCG diet can last up to forty days, depending on the recommendation of the South Loop or Glenview weight loss professionals. Phase two is often considered to be the most challenging part of this weight loss plan because it is during phase two that calories are restricted. Many patients report that they discover they have been consuming too many calories for reasons completely unrelated to hunger. Thankfully, the HCG hormone helps suppress the appetite and associated hunger pains. The third phase of this supervised weight loss plan is considered the stabilization phase, during which you stop HCG injections but still monitor your weight. Patients in this phase will also receive nutritional guidance from our staff. Phase four of the HCG diet is maintenance phase, or an entry point to healthier eating habits and an improved lifestyle. While it is less restrictive than phase two or phase three, this phase helps patients recognize that old eating habits were responsible for the weight gain and not conducive to success. No matter if it is 20lb or 90lb, you may benefit from the HCG injections and supervised HCG diet offered by all Options Medical Weight Loss locations. I has been on the Releana program before and would like to set up an appointment with you to get started as soon as possible. What do I need to know? Is there a phone number I can call to set an appointment?